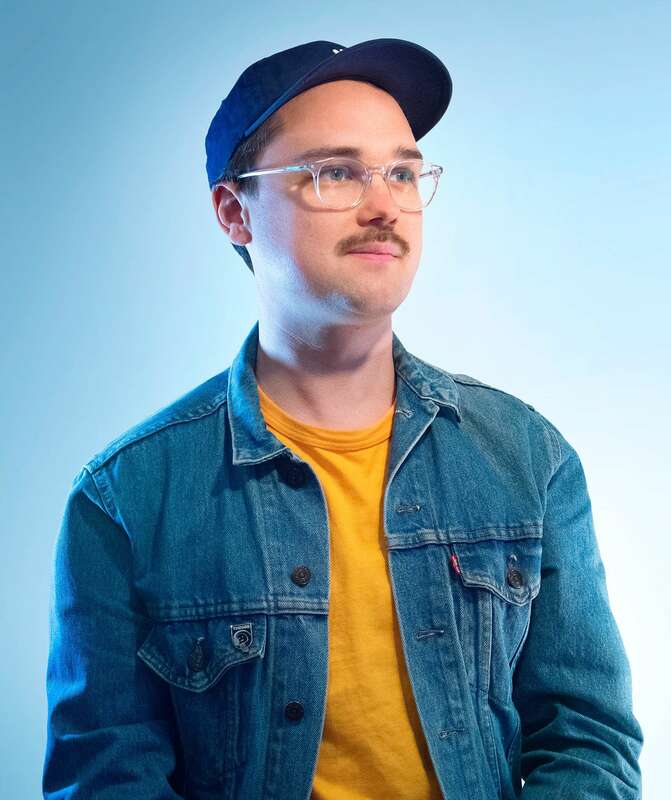 Hello, I’m Elliot Midson, a multi-disciplinary digital designer based in Melbourne. I’ve spent the last 10+ years creating design solutions for a wide variety of different brands and people. I’m an avid believer in the power of human-centred design and people-based problem solving. My skillset covers many digital facets, from web and app design, interactive and motion design and even a bit of front end development. Other than doing the design thing, I am a guitarist, a lover of Larry David and an avid consumer of documentaries and podcasts. Nike, ANZ, Telstra, Medibank, Australia Post, Slater and Gordon, Peters Ice Cream, ACMI, Hardie Grant Media, South Australian Tourism, The Urban List.